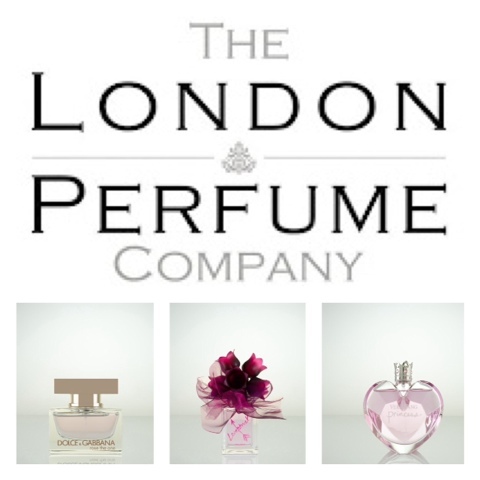 The London Perfume Company are offering free gifts with every order this Valentines Day from their "Lovers Corner" collection. In there you'll find over 45 love themed fragrances for both men and women, all from the top name brands such as, Vera Wang, D&G, Chole.. plus loads more. While searching through the site I noticed most of the brands are discounted from their original RRP, meaning you get the fragrance you love at the price you love. They also stock make up and skin care items from the likes of Clarins, Elizabeth Arden, and Chanel! Something I will definitely be keeping in mind! Order from the "Lovers Corner" and you can choose one of the gifts above along with free standard delivery! When making your purchase make sure to add the free gift to your basket along with your order and all will be dispatched within 24 hours (orders made Mon-Thurs). Be quick though, limited gifts are available, so if you're shopping for perfume or aftershave this Valentines Day go have a nosey and grab yourselves some free gifts in the process! The The London Perfume Company supplied some information for this post. No monetary reward was received and all the opinions expressed are my own.